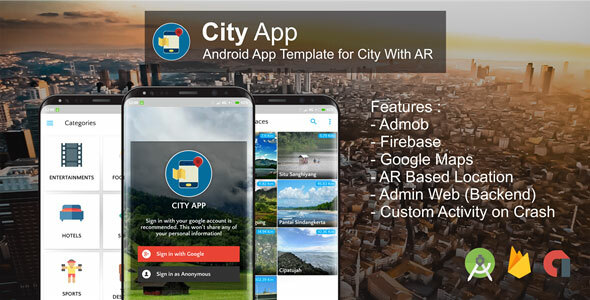 City App is a NATIVE JAVA ANDROID application for city guide solution to show interesting place from a city. Admin Backend is integrated to manage places data, you can edit, update or delete data. Integrated with Firebase so apps works with offline mode.